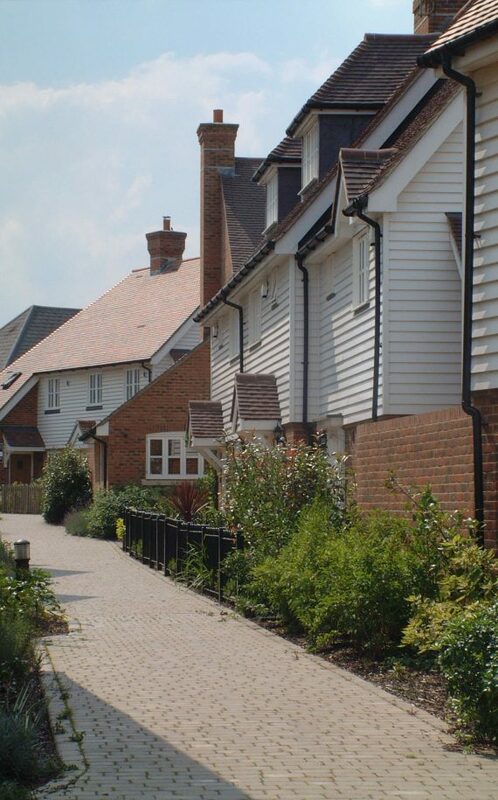 ‘Kings Hill’ is a new village in Kent, providing exceptional homes, businesses and amenities, successfully creating a safe, mixed use, sustainability conscious community in its own right. 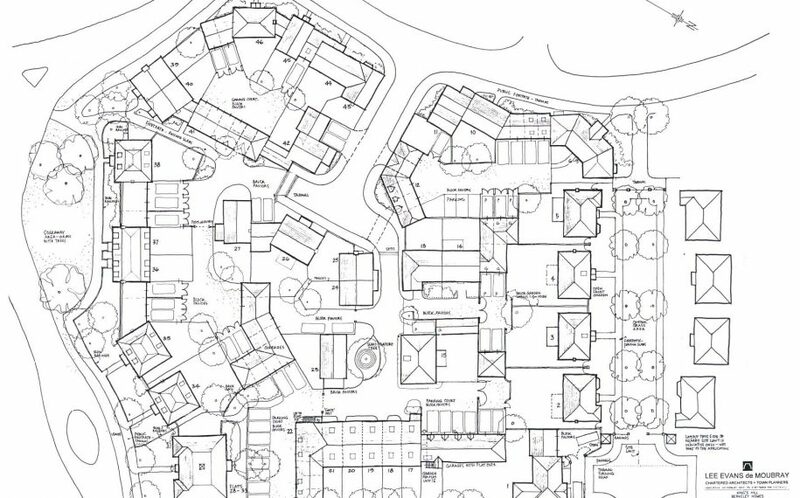 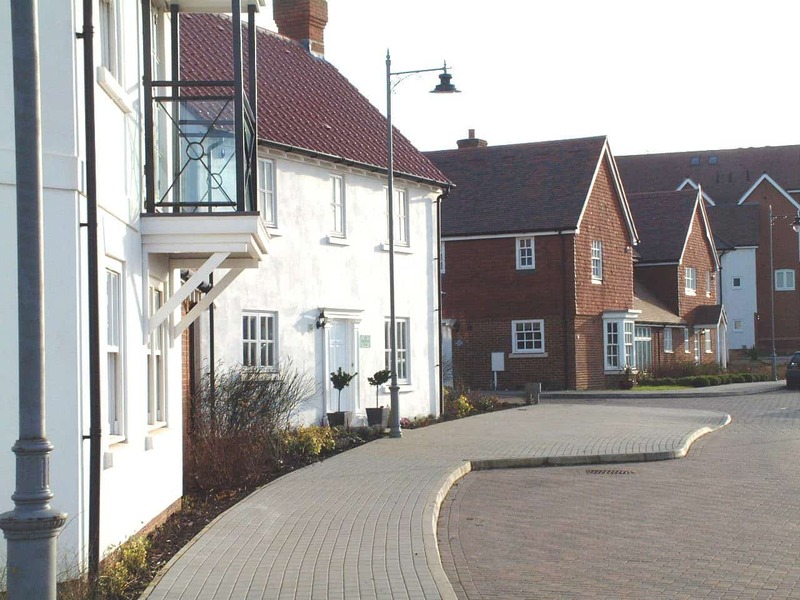 The village, including housing, school, commercial and amenity areas, was developed with various independent developers. 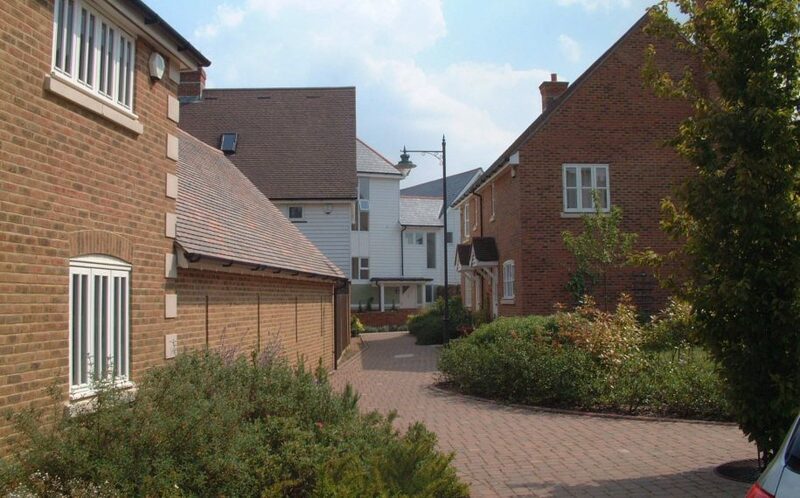 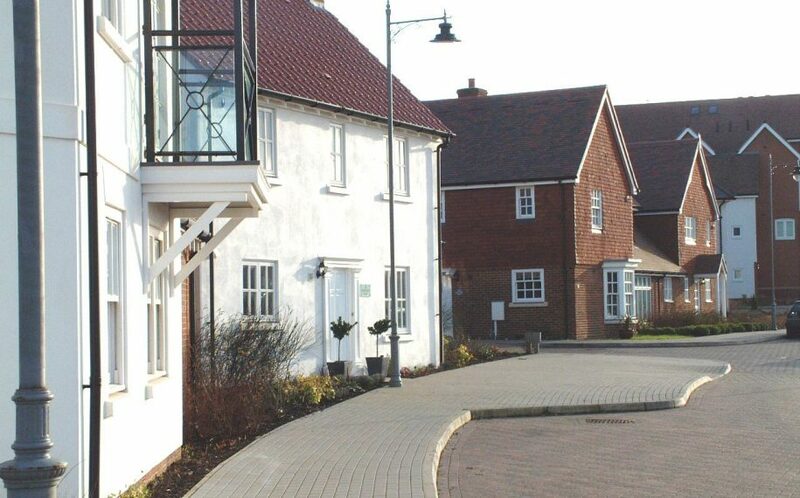 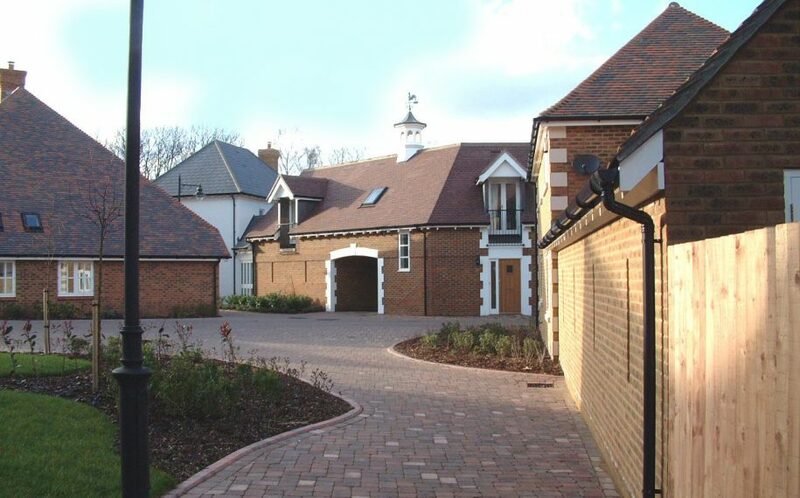 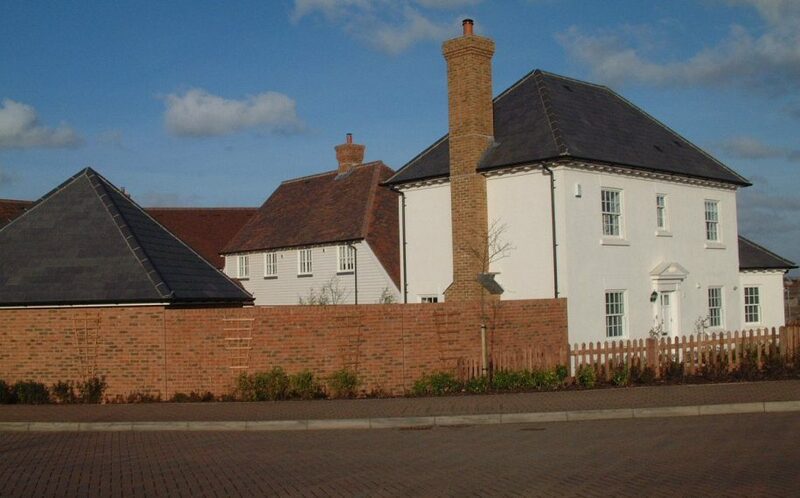 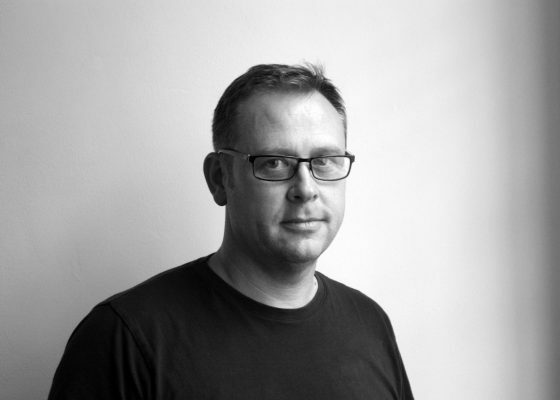 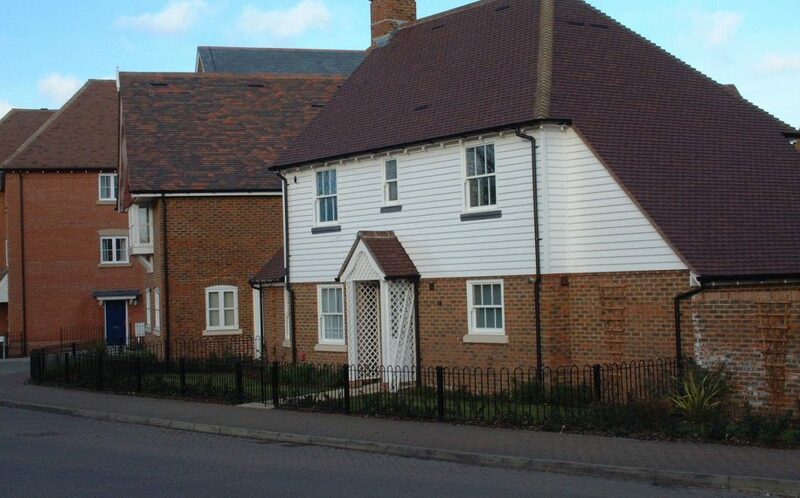 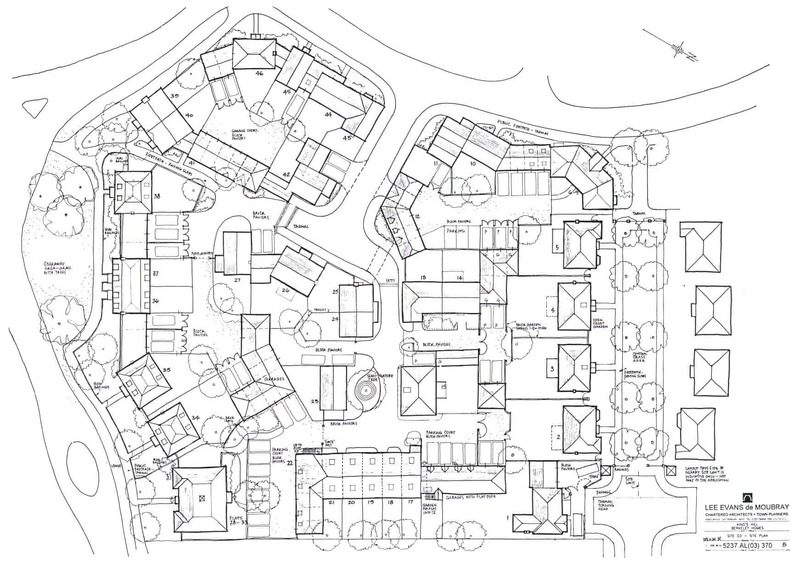 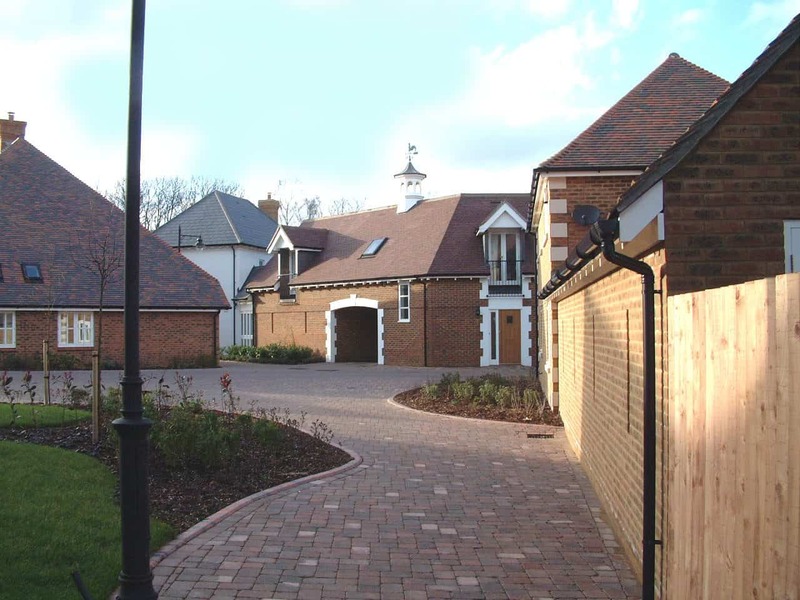 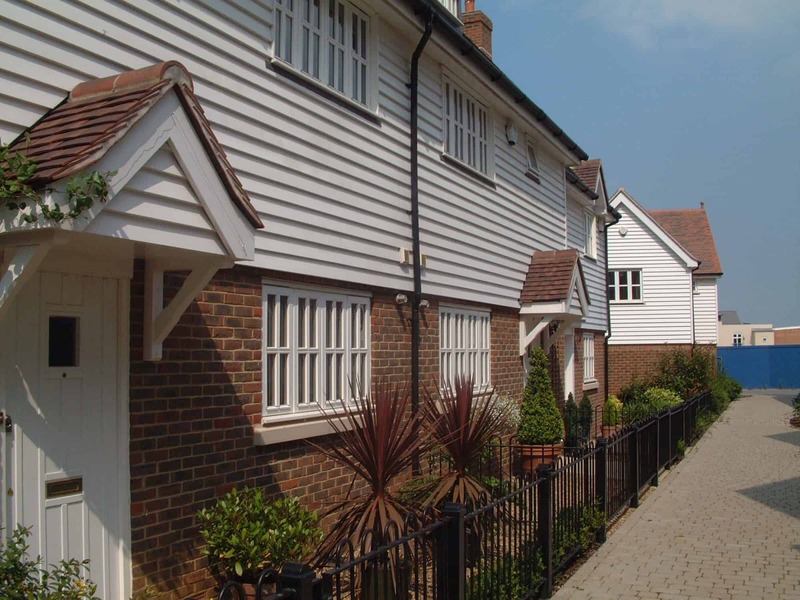 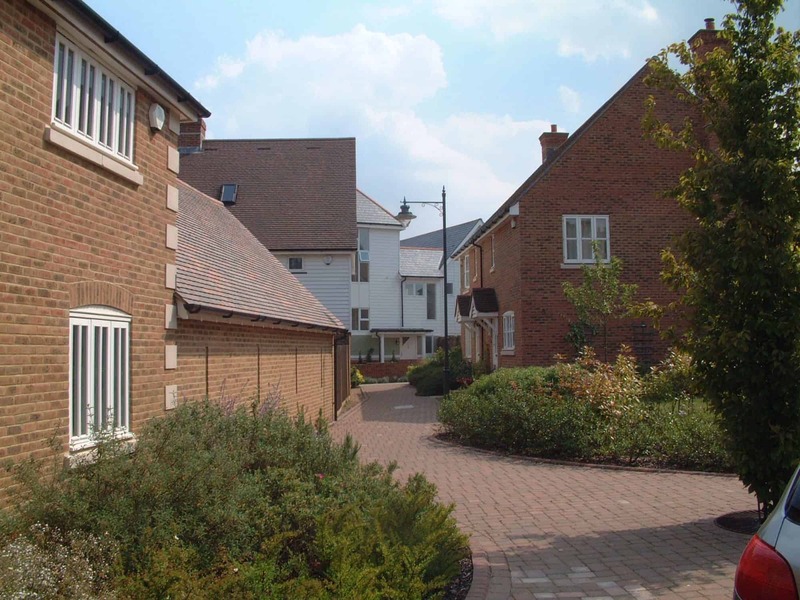 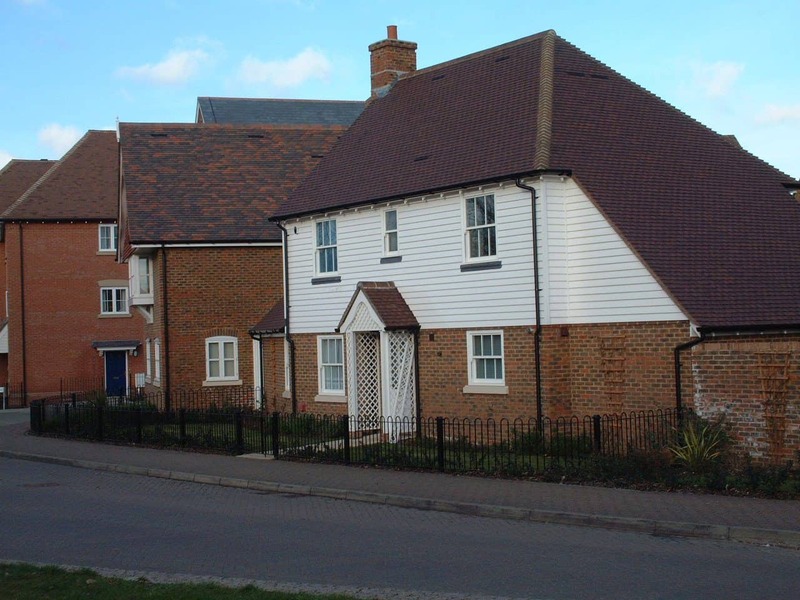 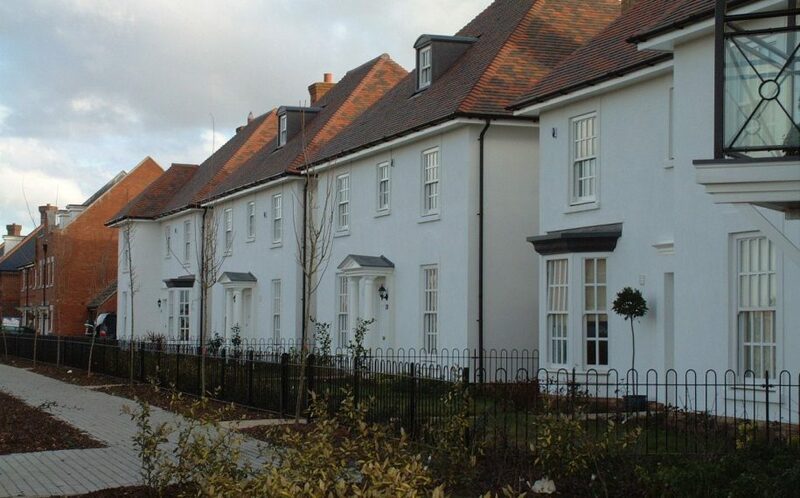 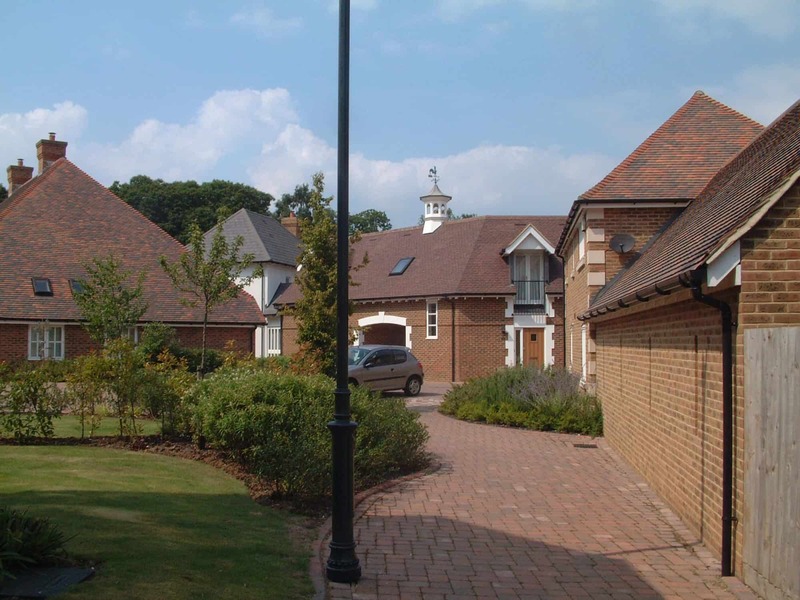 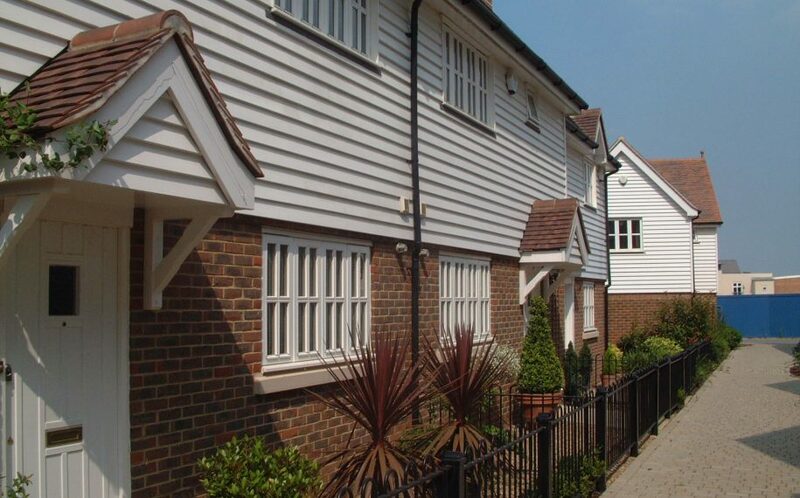 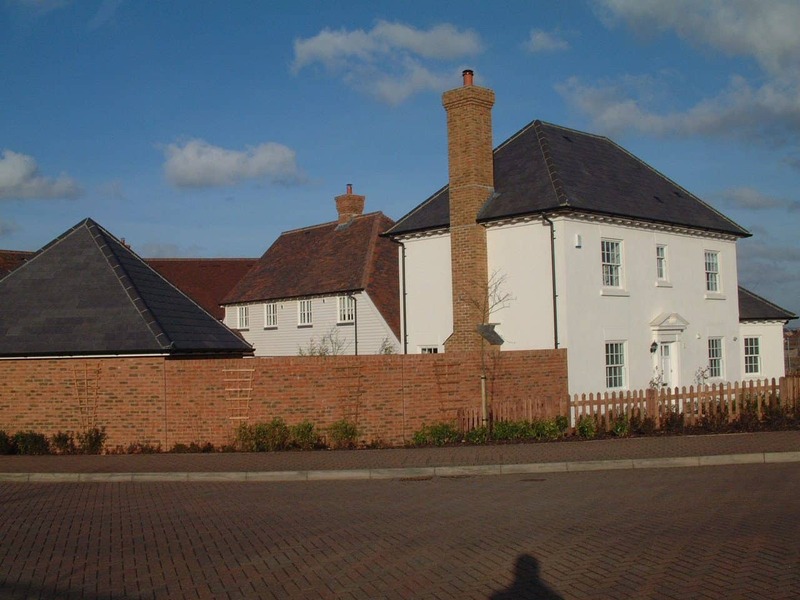 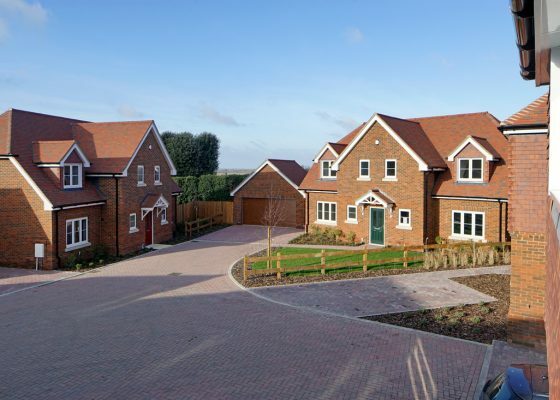 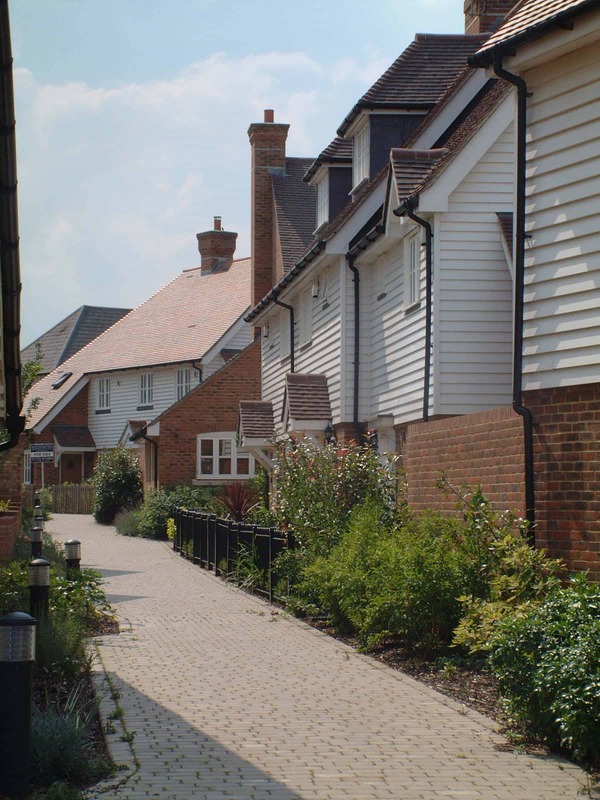 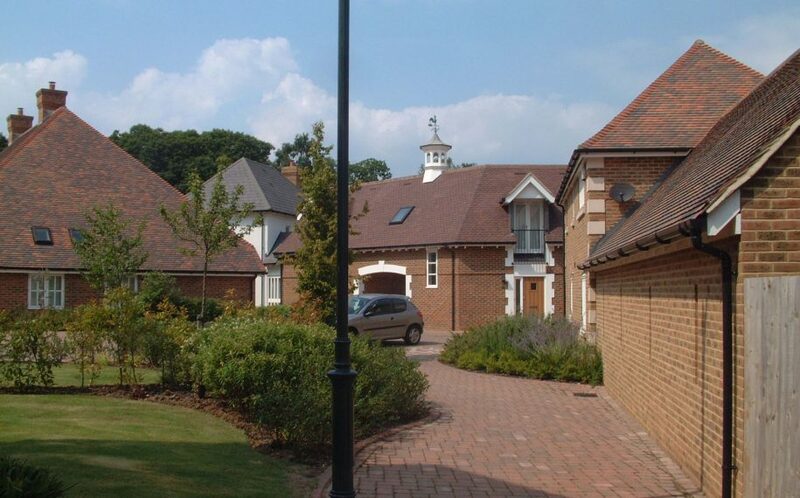 On the site of a disused airfield, the design of residential areas of the new village looked at the wider building stock in this area of Kent, and a unified design approach was adopted. 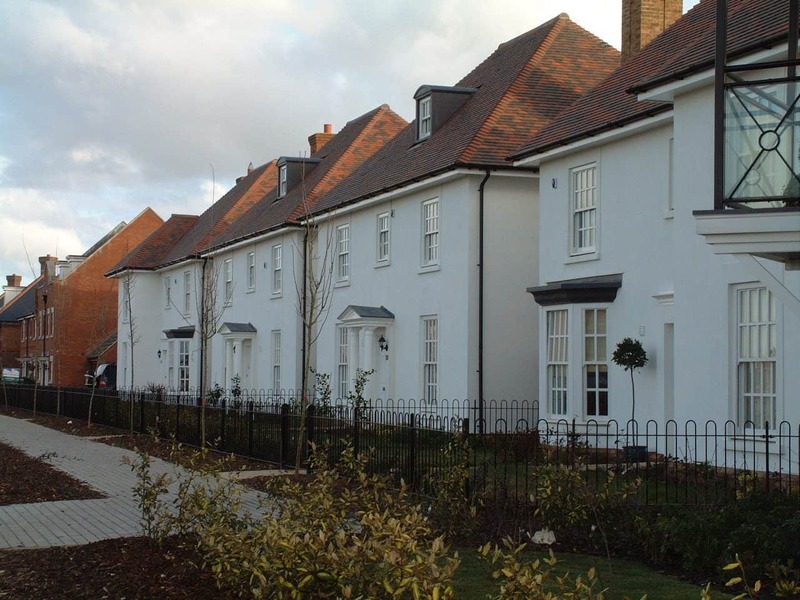 Working closely with the local authority to ensure cohesive designs between developers helped create complementary street elevations resulting in harmonised form and massing across the site.